Junaid Hashim Mehmood, 27, is being held without bond. An autopsy revealed the children suffered stab wounds and blunt force trauma. TEXAS CITY, Texas - A man who police say confessed to killing his children and shooting his girlfriend in Texas City has now been charged with capital murder. Junaid Hashim Mehmood, 27, was originally charged with aggravated assault with a deadly weapon. On Friday afternoon, two additional capital murder charges were filed. He's being held without bond. Three children, including an infant, were found dead Thursday evening inside a unit at the Pointe Ann Apartments at 1225 10th Street North in Texas City. 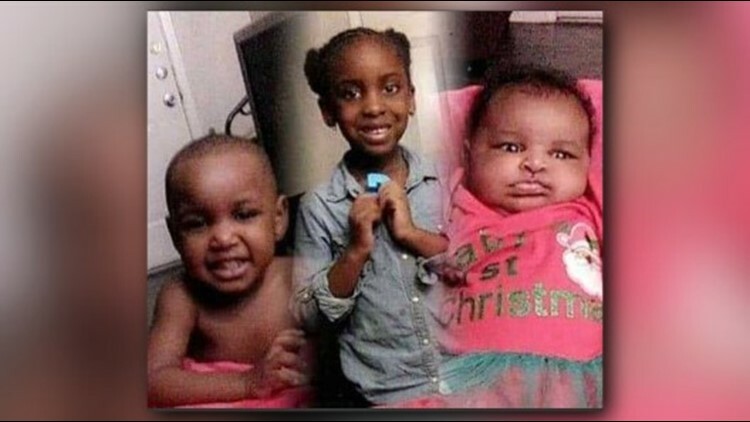 The children have been identified as 5-year-old Angela Pilot, 2-year-old Prince Brown, and 1-month-old Ashanti Mehmood. An autopsy revealed they were stabbed multiple times and suffered blunt force trauma. Junaid Mehmood is the biological father of the youngest child. The childrens' mother, Kimari Nelson, 24, was in the hospital after being shot multiple times in the face and head with a high-powered pellet gun, according to police. She also suffered blunt force trauma. Officers found the children inside the apartment where they lived with Nelson and Mehmood. Mehmood called 911 to turn himself in around 6 p.m. Thursday. He was arrested near the Panera Bread on El Dorado Boulevard near the Gulf Freeway. Junaid Hashim Mehmood, 27, is suspected of killing his three children and severely wounding his wife. KHOU 11 has learned Mehmood has a long rap sheet that dates back to the 90’s including robbery and assault bodily injury to a family member. He did have an active warrant out of Galveston County before his arrest for buying and giving alcohol to a minor. On Friday, crime scene tape still surrounded the apartment complex where residents and visitors tried to process the shocking deaths of the three young kids. Sparkle Stephnie babysits children at the apartment complex. “My heart pains as a mother,” she said. Stephnie is mom to 2-year-old Sahari. She said she shares a mother’s heartache with Nelson who is fighting for her life. “The kids didn’t deserve to die. She didn’t deserve to be shot. Me having a child of my own...I understand the pain that she’s probably going through right now because if someone would have taken (my child) I probably would have died right then and there just mentally, let alone physically,”she said. Stephnie said she doesn’t want to jump to conclusions as to what would lead the father to commit such an evil act. Residents at the complex said they’re ready to band together around Nelson and her family as they plan what will be three heartbreaking funerals. 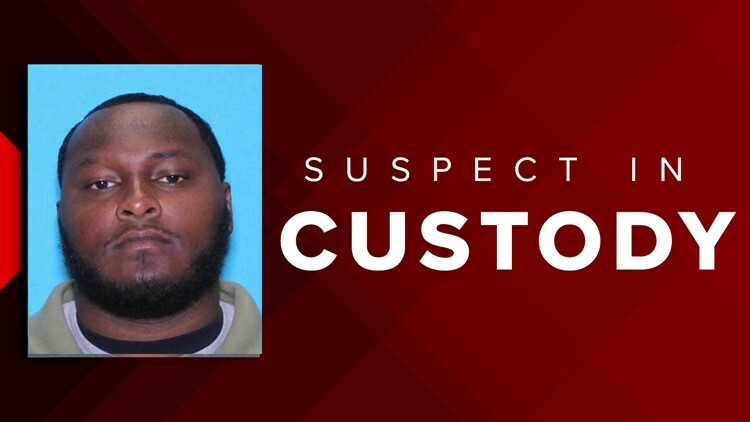 Multiple agencies are currently involved in the investigation: Texas City, League City and Houston police departments along with the Texas Rangers and Galveston County District Attorney's Office.